Mount Washington on this web page for info. 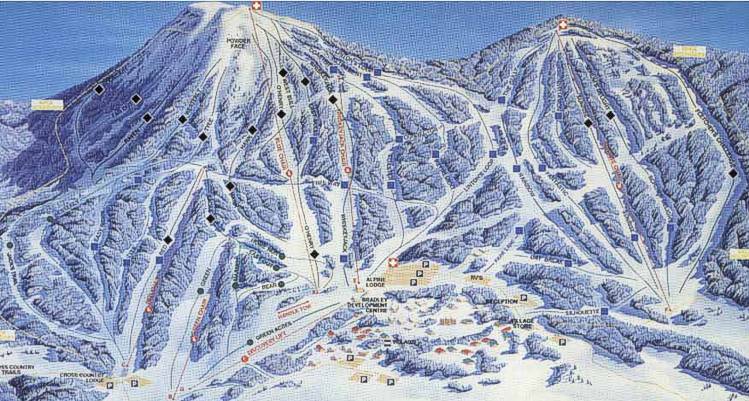 This ski area has an average share of tough slopes and an average percentage of green and blue slopes. The 8 lifts here are satisfactorily kept up and run by caring people. The wintertime landscape of the British Columbia hills and all the good trails are motive enough to come here to ski. A little bit of exercise and spending some quality time in the outdoors attract people from far and near. 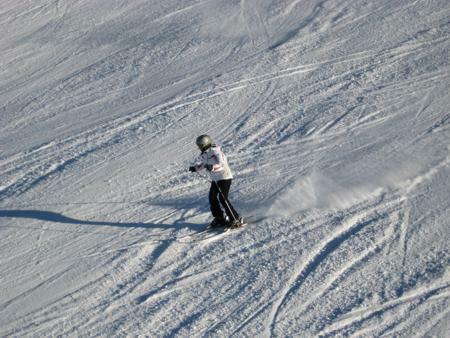 The snowboarding and the skiing in this part of the country is a pleasant thing to do every day of the winter season.